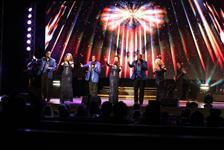 Enjoy a night of fantastic entertainment at one of the dazzling Gatlinburg Music Shows. 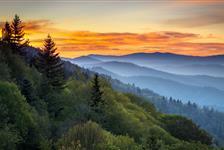 From country to pop and everything in between, music shows in Gatlinburg perform a variety of musical styles. 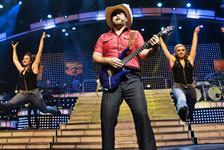 Special discounts are available on Gatlinburg show tickets, too, making a night at a show even more affordable.